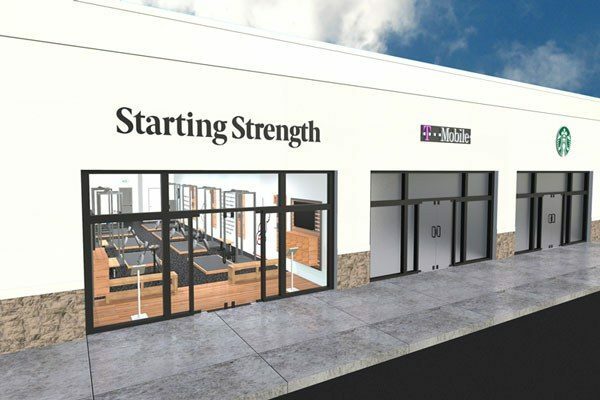 Building our own gym model means we get to do things our way – quite the opposite of the status quo in the gym industry. 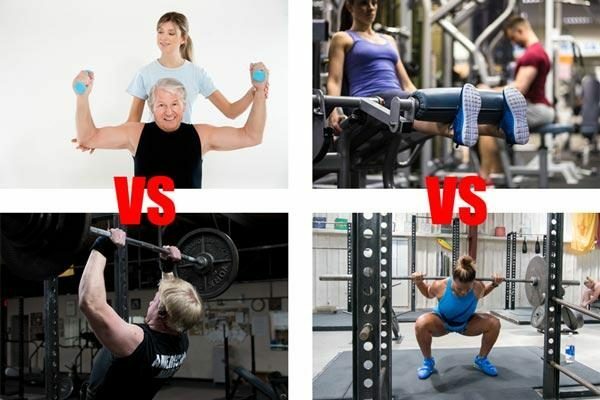 The free market directly facilitated the shockingly massive increase in the number of people squatting, pressing, deadlifting, cleaning, and snatching today. 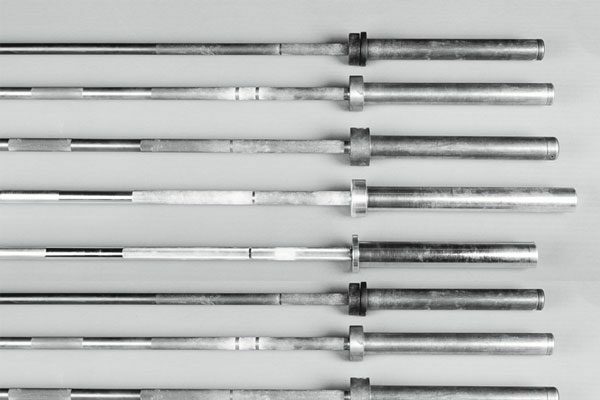 A serviceable home gym for barbell training need not be a gigantic investment, and in fact should be very simple. 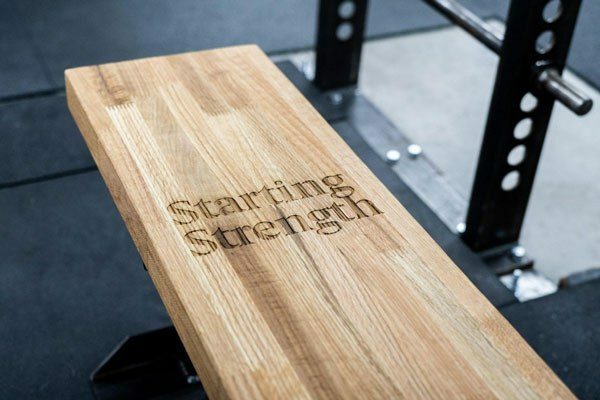 A bar, some plates, a rack of some type to facilitate the squat and the pressing exercises, a simple flat bench for the bench press, and a platform for deadlifts is all that is absolutely required. 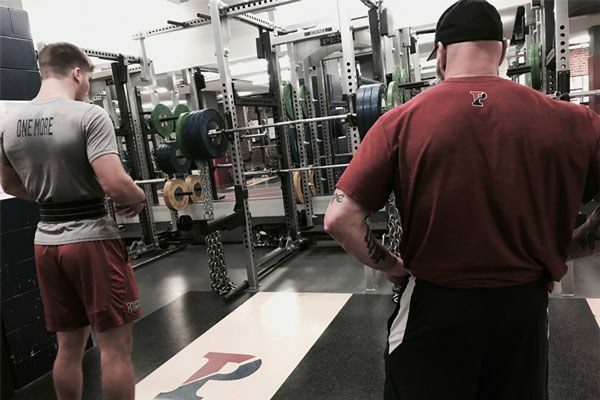 For power cleans and snatches, a few bumper plates are quite useful but not absolutely necessary.